Shirley Frances Barker (April 4, 1911—November 18, 1965) was an American author, poet, and librarian. Barker was born in Farmington, New Hampshire, a descendant of early settlers of Massachusetts. She attended the University of New Hampshire, graduating with a B.A. 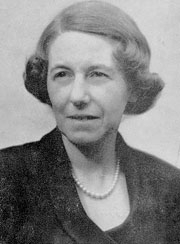 in 1934 as a member of Phi Beta Kappa. While still an undergraduate, she won the Yale Series of Younger Poets Competition with her poetry collection The Dark Hills Under (1933). It was published with a foreword by Stephen Vincent Benet and was well reviewed. One of the judges had detected some literary affinities between her work and that of Robert Frost, so UNH President Edward M. Lewis asked Barker to send a copy of the collection to Frost, Lewis' friend and correspondent. Frost was enraged by what he perceived as anti-Puritan and anti-theistic sentiments in Barker's poetry and bizarrely insisted that Barker was the illegitimate descendent of a person described in her poem "Portrait". In what his biographer described as "a characteristic act of poetic retaliation", Frost penned the ribald poem "Pride of Ancestry" and the religious poem "Not All There". He did not tell Lewis of his objections to Barker's work and there is no record that there was any correspondence between Frost and Barker. Barker did not publish another book for sixteen years. She graduated with an A.M. in English from Radcliffe College in 1938 and a degree in library science from the Pratt Institute School of Information and Library Science in 1941. Beginning in 1940, she worked as a librarian at the New York Public Library, primarily in the American history section. In 1949, she published her debut novel, Peace My Daughters, about the Salem witch trials, which she believed her ancestors had attended. She wrote a series of successful formula historical novels, most of them set in her native New England and some with supernatural elements. 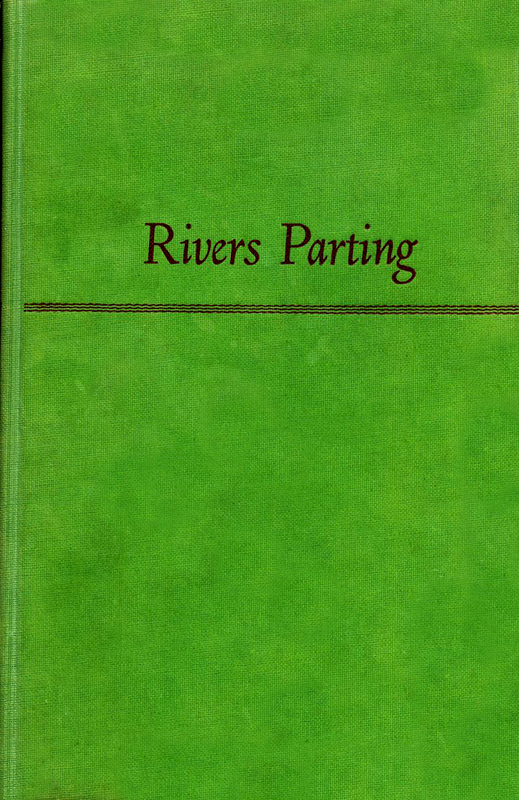 Two of her novels, Rivers Parting (1952) and Swear by Apollo (1959), were Literary Guild selections. The success of these novels enabled her to leave the New York Public Library in 1953 and she moved to Concord, New Hampshire. Epub 20180334.epub If you cannot open a .mobi file on your mobile device, please use .epub with an appropriate eReader. Mobi/Kindle 20180334.mobi Not all Kindles or Kindle apps open all .mobi files.